He rauemi kairangi tonu a Kai Ora 3 – he kohinga pukapuka, he rawe ngā pikitia, he rawe ngā kōrero mā ngā ākonga, he pānui whakaahua anō hoki, ā, kāore i wareware ngā pouako – he kōrero anō kei konei hei ārahi i a koutou. Ko te kaupapa ia, ko ētahi kai nui e whā o te ao Māori. Koia ēnei, ko te kānga, ko te kōura, ko te īnanga ko te kanae. 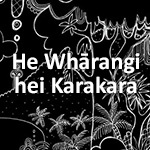 Ko ēnei whārangi ipurangi te tuituinga matihiko o ngā kōrero nei. E taea ana te tiki mai ngā pukapuka mā ngā ākonga, kāore he utu. 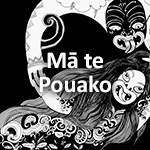 Kei konei te tauira PDF, ka taea rānei te tiki hei App mō te īPapa. Ka mutu, he mea tuhi ngā kōrero mā te pouako ki te reo Māori me te reo Pākehā. He taonga hoatu noa tēnei ki te hunga ka pīrangi mai ki ēnei tū kōrero – ko te whānui kē atu o te rere o ōna kōrero, ko te painga atu. 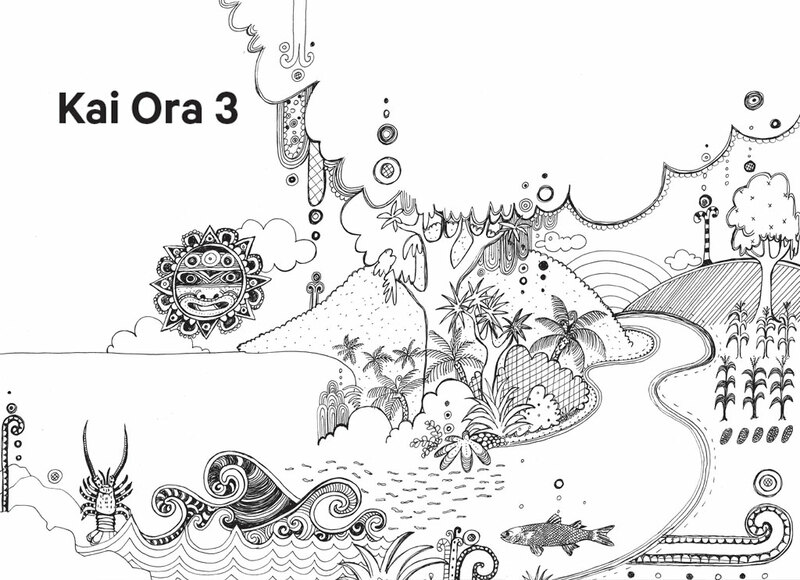 Kai Ora 3 is a stunning collection of illustrated books and journals for students, posters and teacher’s material, based around four kai Māori – Kānga, Kōura, Īnanga and Kanae. These web pages bring the collection together in digital format. Each of the student books is available free to download as either a PDF or an iPad App, and the teacher’s support material is available to download in both te reo Māori and English. Use this resource freely and share the books widely – encourage your students to do the same. Print copies of the student titles and the teachers’ resource kit may be ordered by schools in Aotearoa from Down the Back of the Chair.